Massimo Vignelli died yesterday at the age of 83. 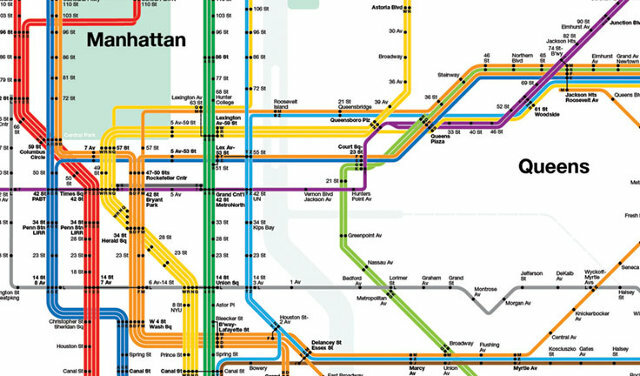 Fastco has a much better article than I think I could read, this image is from their piece but is of Vignelli’s transit map for New York. 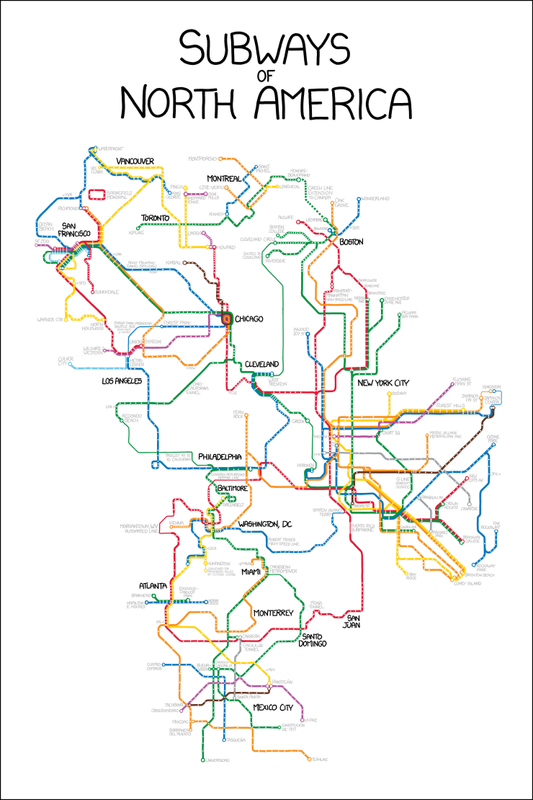 I wrote about an interactive piece several years back that allowed you to compare Vignelli’s map to the new system map for the MTA. 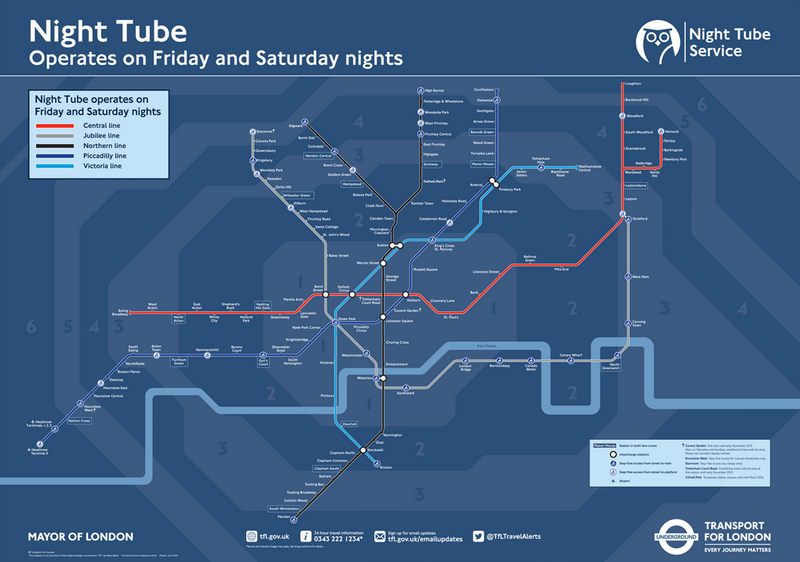 Credit for the piece goes to Massimo Vignelli. 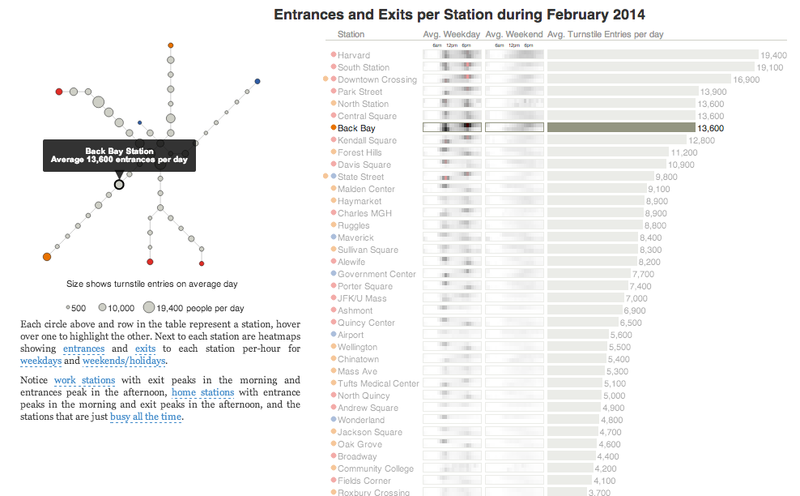 Wrapping up this week of map-themed work, we have xkcd. He created an integrated map of North America’s subway systems from Vancouver to Chicago to Philadelphia to Washington to Mexico City. 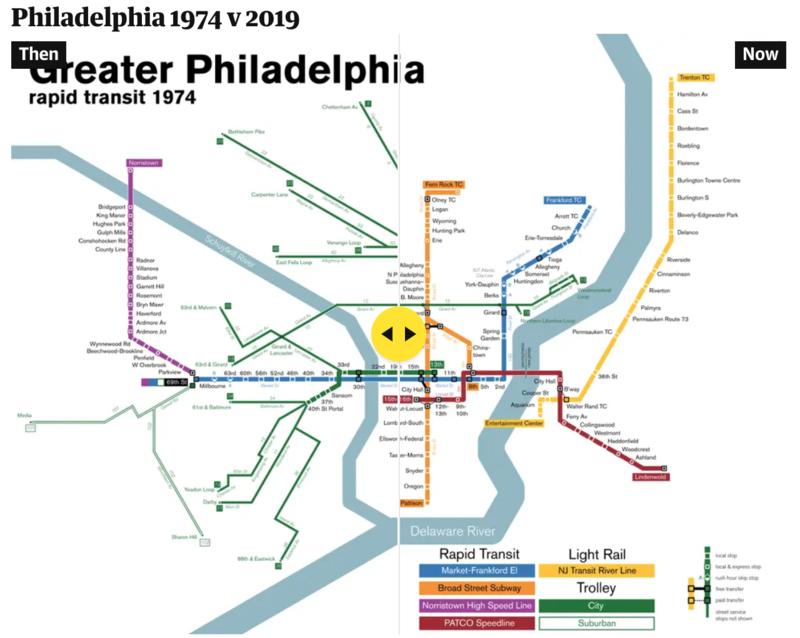 I only wish I could take the Red Line from Belmont and transfer to the Market–Frankford near West Trenton. Because I could then take the (Frankford) El out to 69th Street and catch the 104 to West Chester. 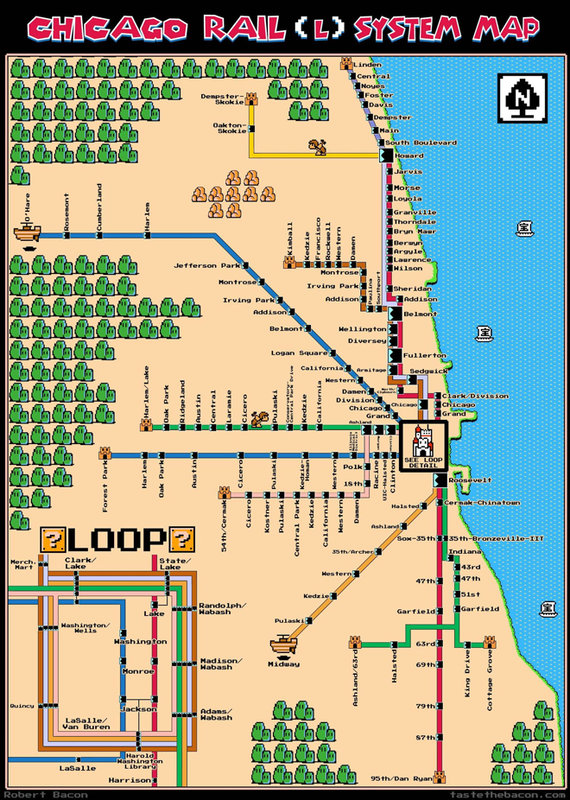 Getting around Chicago can sometimes be difficult if you intend on taking public transit. 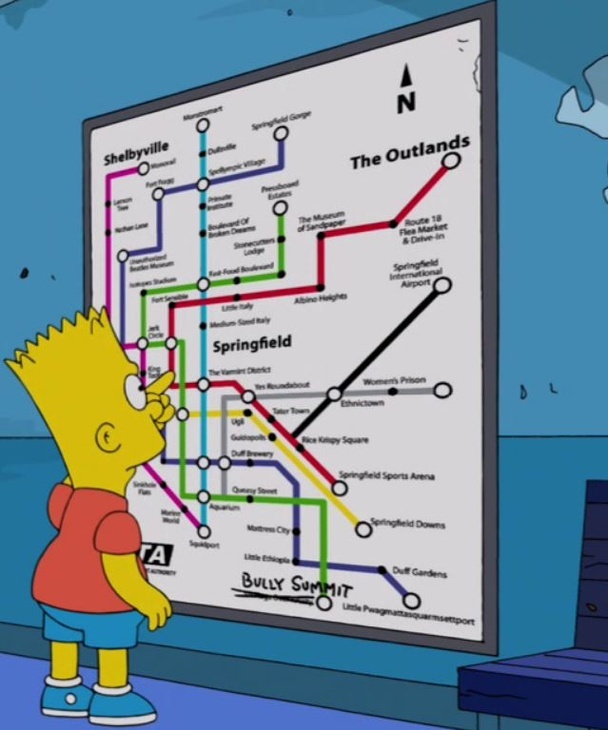 So here is a map to aid you in your travels. Just watch out for the goombas and koopa troopas. Credit for the idea goes to David Delisle and for this updated version to Robert Bacon.